This regular length, Kelty Mistral 0 Degree Regular Length, sleeping bag is ideal if you are looking for a mummy sleeping bag that is rated to -18°C. This sleeping bag features 1.46 kg of CloudLoft™ insulation. This regular length, Kelty Mistral 0 Degree Long, sleeping bag is ideal if you are looking for a mummy sleeping bag that is rated to -18°C. 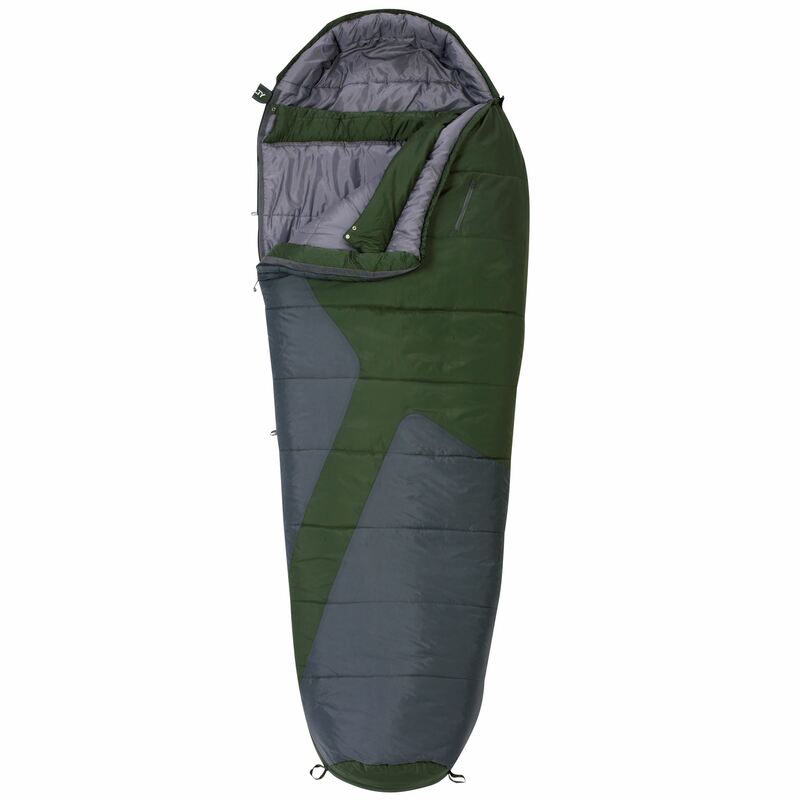 The Mistral 0 Degree Long, sleeping bag features 1.48 kg of CloudLoft™ insulation, with a 68D polyester rip-stop shell. Looking for a bag that will keep you toasty when temps push down to zero – look no further than the Mistral. Fully featured and spacious you’ll achieve a sound nights rest under the starts.